Our Citrus Herb GearFresh Deodorizer is strong enough to fight off the strongest Gym odors. We add our exclusive Essential Oil Blends to our GearFresh Deodorizer because there is nothing better at eliminating odors. The bright Citrus and Herbal notes cut through those nasty odors in seconds. Your room, gear, car will all benefit from the wonders of Aromatherapy as a side benefit! We blended each one keeping you in mind, helping you stay focused...and fresh smelling all day long! Our GearFresh Deodorizer is an alcohol free, water based, room and linen spray deodorizer formula. Perfect for use at home, the office, dorm, hotel rooms or any space that you want smelling fresh and clean. Our Advanced Odor Neutralizer will eliminate bad smells in seconds using advanced technology that neutralizes them at the source. GearFresh™ is an alcohol free, water based room and linen spray formula that is also perfect for the gym and all of your gym, yoga or other types of gear. GearFresh™ is also great for neutralizing pet odors, cigarette smoke, cooking and bathroom odors. Freshens and deodorizes linens, towels and clothing with a unique conditioning agent derived from Soy Beans. Soya Morpholinium Ethosulfate is a deodorizing agent and is the key ingredient behind this highly effective formula. This is one of the most versatile and handy items we have available. I use one in the car, our bathrooms, the kitchen.....pretty much all over the entire house. And that is in addition to its actual job of eliminating nasty odors from all our gym gear! 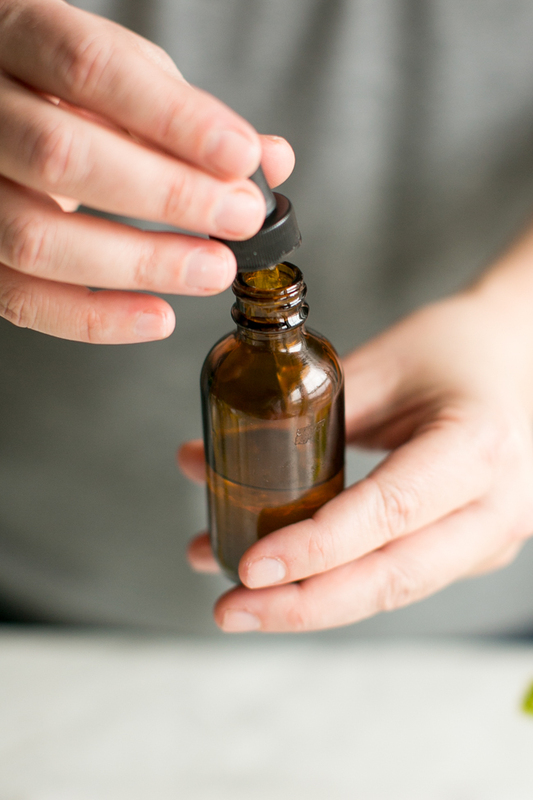 Our Essential Oil Blends add the final touch to our Deodorizers, leaving everything with a fresh Citrus & Herb scent. For use as air freshener, spray in well ventilated areas into air. For spraying linens or fabric, spray at minimum 12" distance. For as pet deodorizer/cologne, spray onto pet's coat at a minimum distance of 12", avoiding contact with face, eyes and skin. Not recommended for use on humans. Do not spray directly onto face. Avoid contact with eyes. If eye contact should occur, flush with warm water for five minutes. Hard surfaces may become slippery with overspray. Do not expose to heat or fire. Do not directly spray onto painted or finished surfaces. Do not spray directly onto your pet's face or skin.